Choosing Joy: Why Beachbody and What IS PiYo? Why Beachbody and What IS PiYo? Let's Start with WHY Beach Body? I'd be lying if I told you that I haven't been contacted my numerous individuals to do direct sales for various companies since my blog became more popular at the end of last year. While some of the products were great I just didn't feel like I had the time or effort to put in to my own business at that point. It really was a struggle for me and I remember having a conversation with Kelly about this and she gave me great advice that I had to do what was best for my family and that it was okay to say no. I wasn't going to be able to please everyone (And that's hard for me since I am a people pleaser). Since that I have been happily saying no. Also, Bryan was NEVER on board with me doing anything like that. He said I wasn't a "sales" person and I hated the thought of hounding my friends to buy something I was selling. I was never going to do something that he wasn't on board with. You also know that I am on my own journey of finding myself through fitness. I worked my booty off doing Insanity this spring and had amazing results in changing my body. I have gotten more use out of those DVDs than I ever thought I would and I have most of the workouts memorized. I loved Insanity but it was hard on my knee. I started hearing about PiYo a few months ago and was instantly intrigued with a low impact workout by the same company that made Insanity. 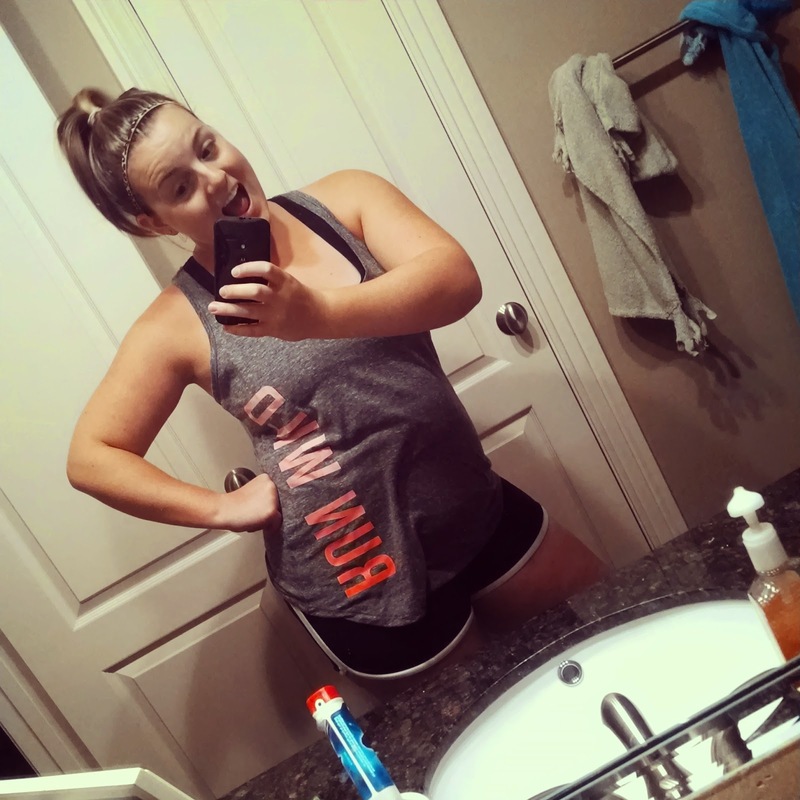 I started PiYo two weeks ago and absolutely love it (Have I said that enough yet?). One thing I love about the Beach body work out programs is that I can do them in the comfort of my living room any time of day or night and I don't have to drag my boys to the gym (or PAY for the gym). So... Annie (MY Beach body coach) found me on Instagram a few months ago and I felt like she and I clicked. She is so sweet and down to earth and was always good to encourage me in my weight loss. 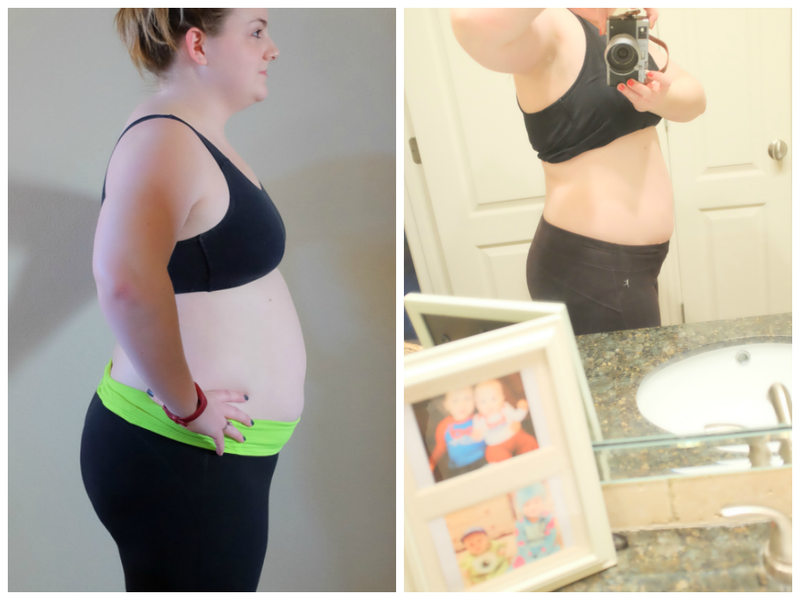 I had been contacted by several other beach body coaches since starting Insanity who really just annoyed me and were pushy, but Annie was different. So when PiYo came out I wanted to give her my business. After several inquires about PiYo though social media, I emailed Annie to ask advice. She pushed me to take the plunge and become a coach. I love helping others and I have had numerous people email me asking for advice or support. While I haven't hit my fitness goals yet, I still want to encourage and inspire others to make the change with me. To me it was a no-brainer. This is a company with products that I absolutely love and that have made a difference in my life. I knew there was already interest in my friends so I wouldn't have to "hound" people. Bryan was on board immediately. I wanted to be able to inspire others and help them change their lives, plus what better way to have accountability in my own journey than to be "coaching" others. I promise I won't hound you or post about this all the time (this is NOT the purpose of my blog at all) but I wanted to share what exactly this all means for me! What are my goals? I'd love to build a team of people who want to take the PiYo and weight loss plunge with me. I am going to start a Facebook accountability group. I am still working out the details in my head but I would love if we could all encourage each other daily to keep this up! Accountability is the only way I have made it this far. I'd love to have you, your best friend, your mom, your sister or whoever join us. I will share recipes and we can talk (and complain) about our workouts. I've also had some people asking if we can maybe do an online "accountability weigh in". I'm not sure how that would work but I am open to ideas! 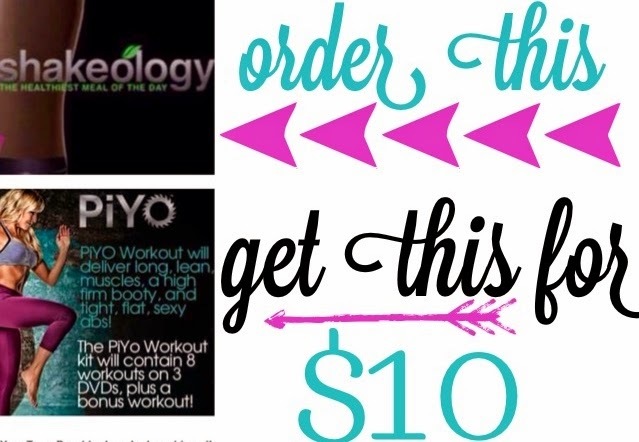 I have several people ordering PiYo today so maybe we could start the group as soon as late next week! After PiYo I am going to do the 21 Day Fix so we can just continue from there if you've seen great results and want to keep working toward your goal! I'd also like to encourage you to think about becomeing a coach if you feel a similar passion to me. If you buy a challenge pack right now the coaches fees are waived and you could buy different programs (AND Shakeology) at cost as well as make money sharing these great programs with your friends. 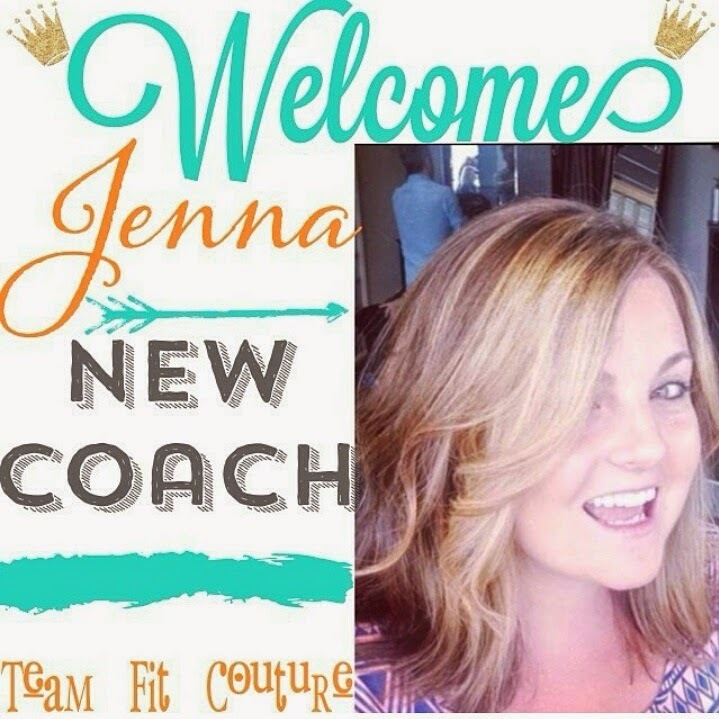 I'd love to share more about this with you if you want to join MY team and the Fit Couture Coaches team! PiYo is a new Beach Body program combining Yoga and Pilates that was developed by Chalene Johnson. Right now it is only available through a Beach Body Coach (aka ME!). Chalene took the very best Pilates- and yoga-inspired moves and cranked up the speed to give you full-throttle cardio, strength, and flexibility training—all at once. PiYo packs it ALL into each workout so you can build lean muscle mass—as you're burning crazy calories. I LOVE PiYo. I look forward to my workouts every day (with Insanity I dreaded them because they were so HARD). I love the stretch and flexibility that it gives me all while burning crazy calories. I leave each workout feeling energized and refreshed thanks to the yoga and pilates combo. It takes very little space and all you need is your own body and a yoga mat. I wear my heart rate monitor and typically burn between 200-350 calories. Each workout is around 30 minutes. Most are 20-35 minutes so it takes very little time commitment. The thing I love most is that I have been doing PiYo for two weeks and can already see definition that didn't used to be there. AWESOME! Here is the promo video if you want more info! I took Annie's words here to explain Shakeology: To give you a basic breakdown of what Shakeology is...it is a super food/protein/meal replacement shake with over 18 grams of protein per servings me over 70 super foods and herbs from all over the world. It gives your body everything it needs to function at it's best. It aids in digestion, increases energy, gives you mental clarity, aids in muscle growth and fat loss,enhances your mood with an herb called maca, curbs your appetite and detoxifies your entire body. I really can't say enough good things about it! I sub it for a meal and really believe it had aided in weight loss and definitely curbed appetite. The chocolate flavor is super yummy! So I hope that answers all of your questions. If you still have more questions please feel free to email me (jmkbuett (at) gmail) or leave your question with your email in the comments and I will try to get back to you ASAP. If you're thinking about ordering, I would encourage you to do it soon so we can get the Facebook group up and running and can all start together! Right now the best deal is a challenge pack for PiYo and Shakeology (And remember you can become a coach for free with the package too!). See Below. I am so excited about this journey and have been overwhelmed with the amount to emails I have gotten so far so I know a lot of you are excited too! If you emailed me and haven't heard back let me know, I think I have gotten back to everyone so far! If you're wanting to order you can click over here or email me for more details! What is the difference between this PiYo program and other programs you can purchase at Target/Walmart. Also, PiYo has been taught at gyms for years. Hey! The difference in this workout program vs one you can buy at target is that it comes with 10 different workouts. Most of the ones you can buy at the store come with 2-3 and it's easy to get bored. The great thing about this is the variety keeps you from losing interest and giving up! where can i see the nutritional info on the shakes? what does coaching include for locals and then if you live away? thanks for giving me more info. Also, I would LOVE to talk to you about coaching. There is no difference where you live. My best friend is about to sign to be a coach and she lives in Japan! I'd love to talk to you all about it if you want to email me at jmkbuett@gmail.com or leave me your email and I will email you!